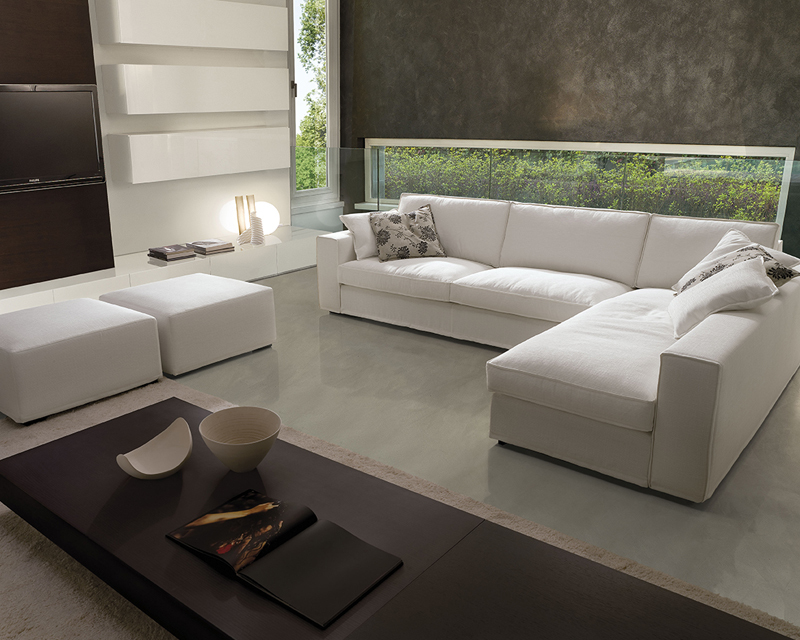 CTS sofas - a long experience in upholstery with research and selection. 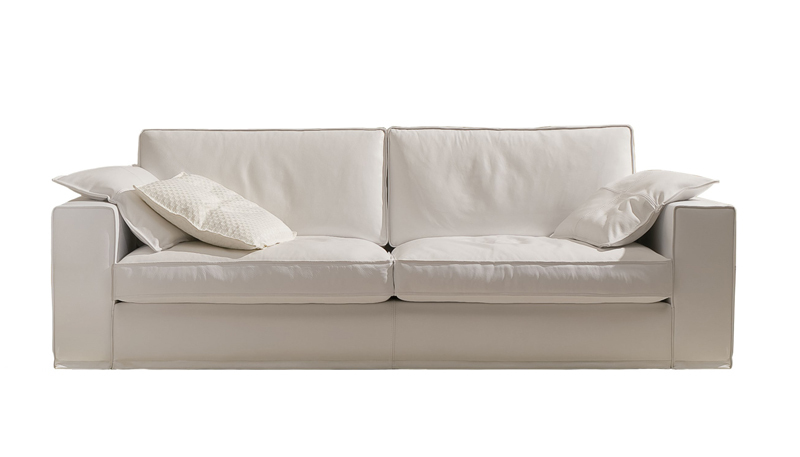 A rational and linear design and a special double-stitched work characterize it. 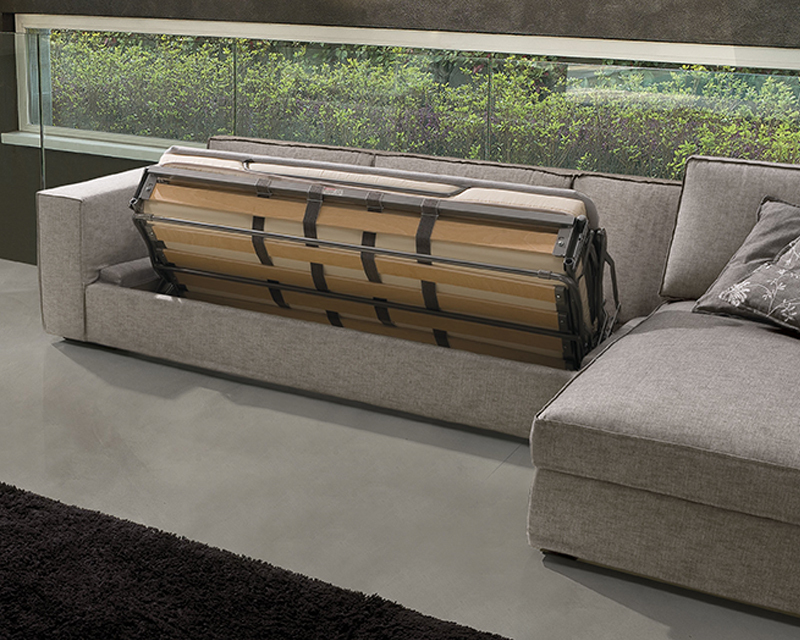 Smart comes in two versions: with goose down cushions and with polyurethane cushions. 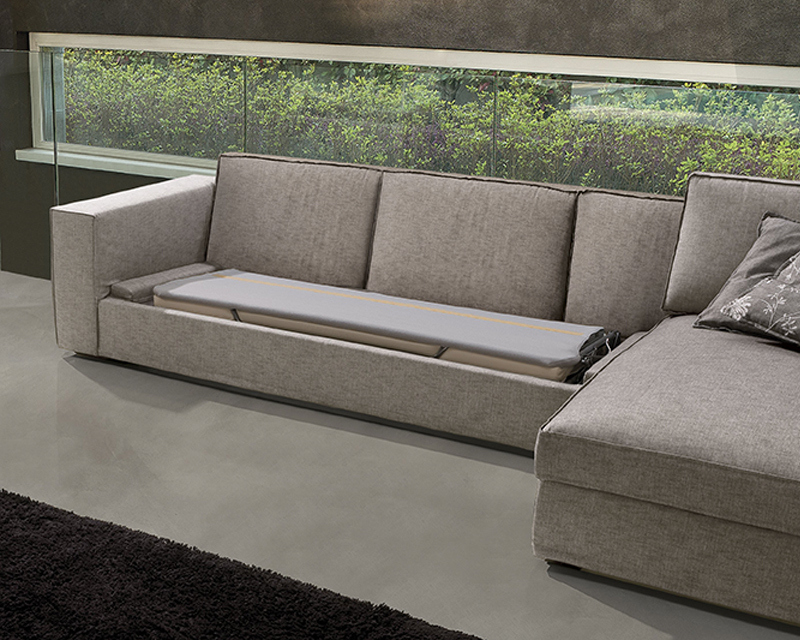 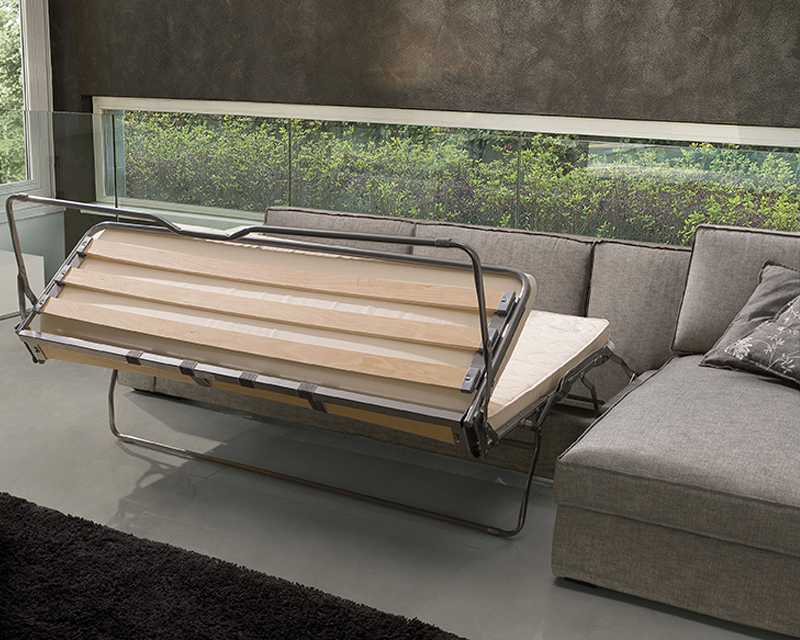 Smart is a removable seating system of great compositional versatility with a high degree of comfort. 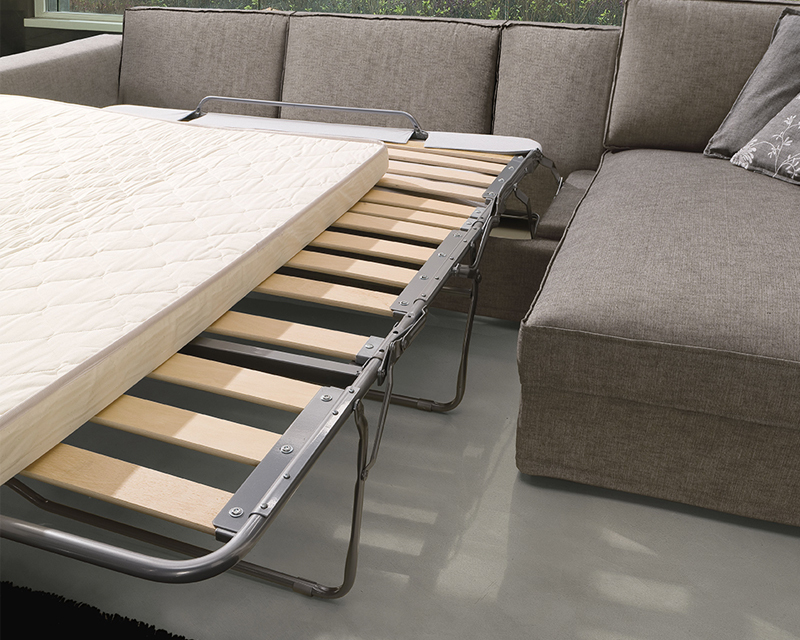 The polyurethane version is available when a comfortable bed with an orthopedic base is inserted.